Now it’s time to make these fuzzy creatures pay! Pay for themselves that is. Marketing and product development is our focus for June 13th’s seminar. 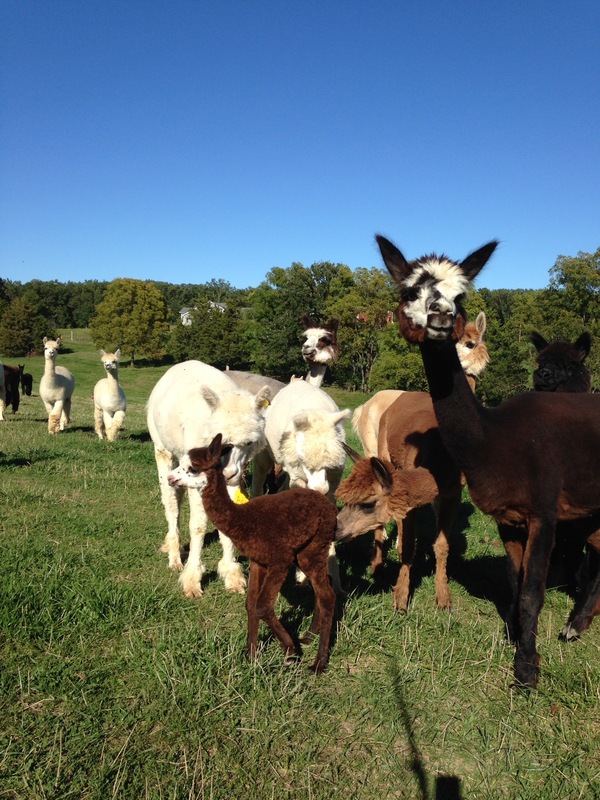 Come join us as we explore numerous products you can make from your alpaca fiber at home that turn great profits no matter where you go. 12:30 – 2:00 – Marketing Your New Business – This segment will focus on setting up your business with a logo, website, promotional products (These can be a money maker and free advertising), social media, and a marketing plan. This will be a crash course on modern marketing techniques. 2:15 – 4:00 – Product Development Workshop – During this segment you will rotate through different demonstrations in small groups where you can learn to make several products with raw or minimally processed fiber that you can then sell for big markups. Postponed due to instructor availability. 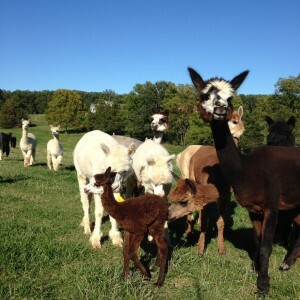 Owning alpacas can be a rewarding experience in and of itself, but in order to succeed in the changing alpaca market it is critical to know how to reach your customers and offer them products of interest. 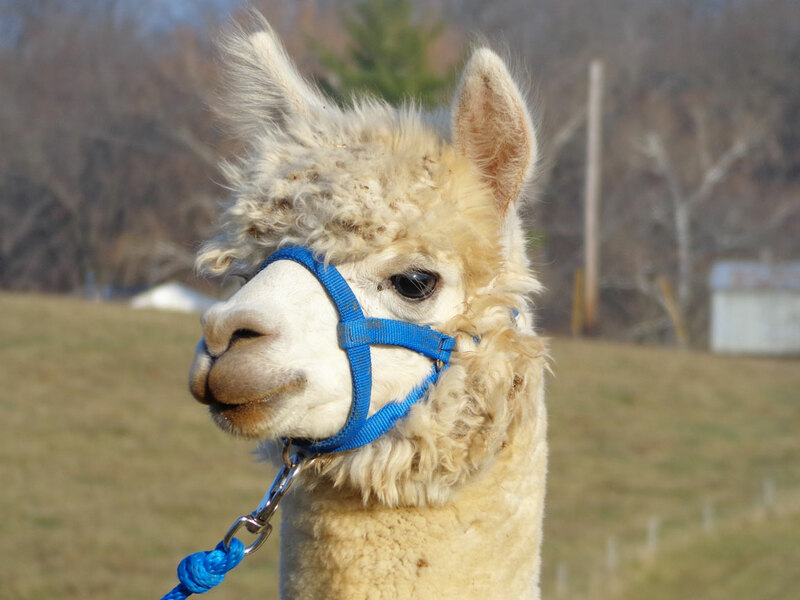 In this continuing series of new alpaca farmer training sessions we will be focusing specifically on how to properly present your alpaca business to the public through various marketing tools and be training you to make several handy and profitable products from this springs fiber. 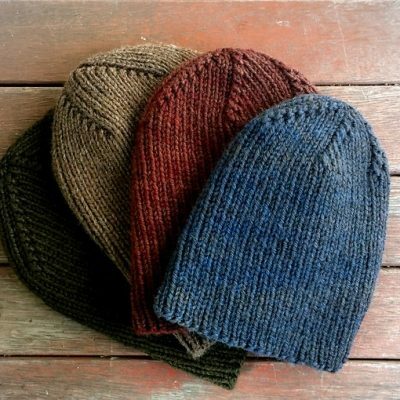 This will be an interactive training session where you will learn to make products such as felted soap, bookmarks, birds nests, dryer balls, and a host of other products you can offer to your client to increase your sales even to the general public during the summer months when warm clothing will not sell as well. About the Speaker: Alpacas of Troy founder, Jeff Suchland, will be our speaker for this training session. Jeff is uniquely qualified with 20 years of experience in owning and operating a marketing company through which he has helped many new business owners successfully market their companies. Additionally, he will be completing his doctorate in entrepreneurship in the near future and has a keen interest in developing successful business models and training models for entrepreneurs.